Marvel News - HERO UP! 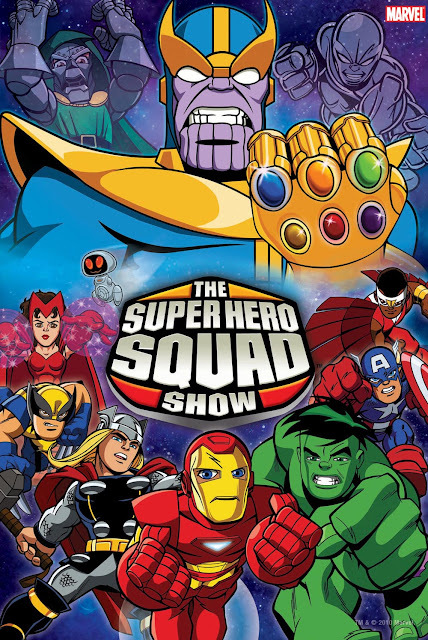 Great News for those of you in the states with The Super Hero Squad Show returning to air on the 23rd of October on the Cartoon Network US. This time Doom returns but the squaddies main problem this time around is old squiggle chin, Thanos. 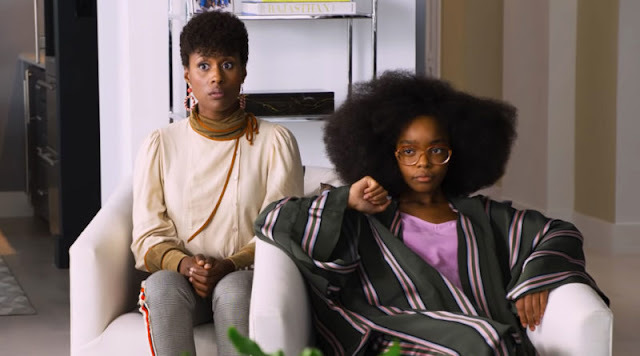 I seriously love this show! Unfortunately it only aired sporadically over here but thankfully the DVD's came out quick smart. 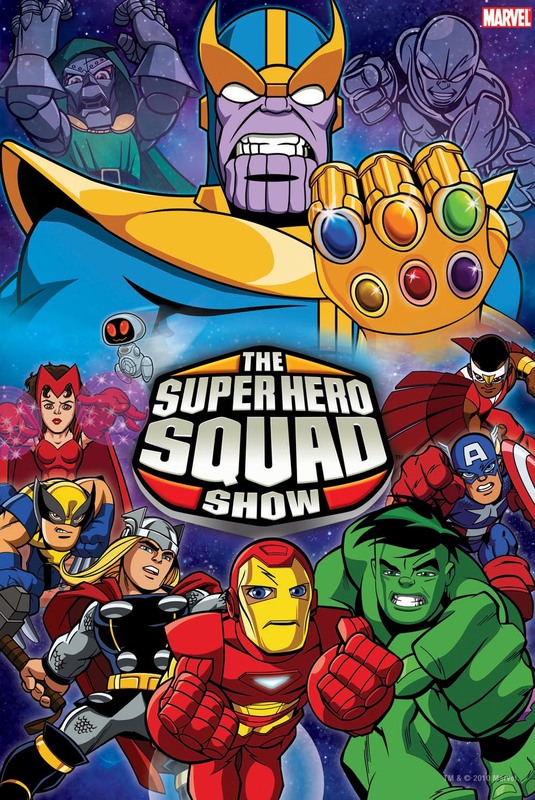 Marvel’s The Super Hero Squad Show is back October 23rd, 2010 with an All-New Season on Cartoon Network U.S.!